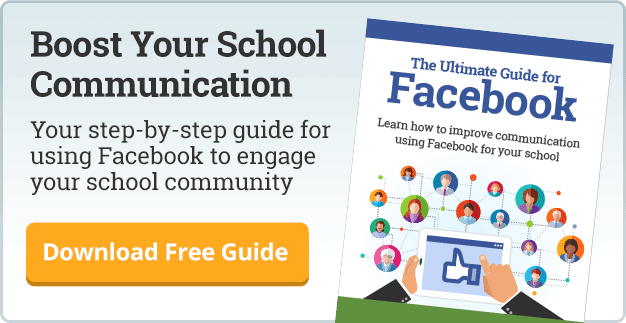 Still the world’s largest social media platform, Facebook could soon become a larger part of your school’s world if you follow these tips for using Facebook Live at school. Facebook Live is a real-time online live streaming function that not only allows you to broadcast a live event to all your fans, but creates a video recording (Facebook native video) that you can file and share at will. 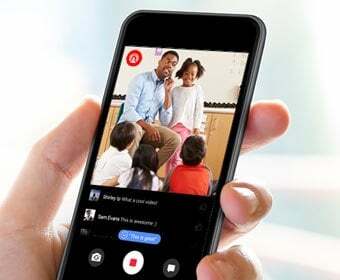 Facebook has followed the lead of the popular Periscope live streaming app, but makes live social media even easier for schools by integrating it right into the Facebook platform. Here are some basic to-dos you should follow to make the most of Facebook Live at your school. 1. Promote your Facebook live school broadcast. With some simple planning, your audience can know when upcoming broadcasts are planned. Increase your viewership by telling your school audiences well in advance of the event itself. Use your Facebook page, obviously, to promote it, but also utilize your school’s other social media channels and non-digital channels. A morning announcement on the public address system, in-school and outdoor signage, newsletters, text notifications (make sure your users are opted in for non-emergency/safety school news), and, of course, your school website are great ways to promote your Facebook Live events. Also, if your school has plenty of fans, you get some built-in promotion. 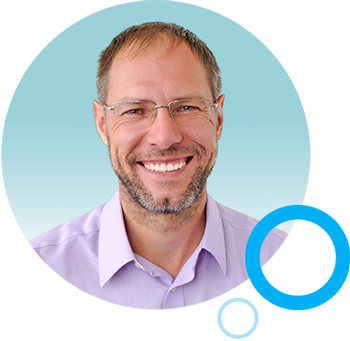 Your live broadcast will automatically be promoted the moment you start broadcasting. Fans receive a notification in their newsfeed that you’re sharing something live. When promoting your live broadcasts, remind them that recordings of your Facebook Live events can viewed on demand in your video tab. 2. Scout and test your location. Where you’re broadcasting from can make or break any live broadcast. Give some thought to what your viewers will be seeing and hearing. Lighting and sound are key. Distracting background scenery and noise will turn off viewers. Run a private test, review it, and ask yourself if it’s a broadcast you’d like to watch. There’s no guarantee any broadcast won’t be met with connection issues. It happens to even the big networks. But you want to give your broadcast a fighting chance by using a wi-fi network to connect. Scout out your location way ahead of time to be sure you can connect to a network. For most school-based events, this shouldn’t be an issue. But if you happen to find yourself at another school (a live report or look-in from an away sporting event, for example) obtain the necessary network ID and password so you can focus on the content, not the connection. If you cannot connect via wi-fi, look into creating a wi-fi hotspot or use minimally a 4G connection.If you’re worried that your broadcast might not be transmitting, don’t worry, you’ll know. The screen will be grayed out. 4. Clearly describe the broadcast. Like a good headline on an article or a title on web page, it’s important you make it crystal clear what you event is about. Even the most inviting screen capture or still needs a compelling description to get someone to click. Starting your broadcast is as easy as posting a comment. Simply go to your school’s Facebook page, find the status update box, click on the broadcast icon. Type in your (well-thought-out) title, you’re ready to go live. Everyone likes a little recognition, so when broadcasting your event, welcome your viewers and say hello as they come on stream. I realize there may be some limitations should your audience grow to be large (What a great problem to have, right? ), but try to give a shout out to each of your audience members if you can. Like Google Hangouts for schools, you should try to engage your viewers whenever possible. Such efforts will bring them closer to your school. 7. Share your live recordings. You can get a lot of mileage out of your live broadcasts by sharing the recordings that are automatically generated with every Facebook Live event. Share that link via Facebook and other social and non-digital media. 8. Select what to broadcast. Map out your broadcasts, selecting the kinds of content you want to share. You don’t necessarily want to be broadcasting every school event or activity, but you can leave room for some spontaneous ‘look-ins’ your school fans would like to see. Facebook Live at School is worth tuning in. The popular saying, “It’s not your grandfather’s Buick,” comes to mind when I think about Facebook and it’s addition of the Facebook Live feature. Facebook, the granddaddy of the social media channels, apparently knew what it was doing when it bought Instagram a few years ago for $1 billion. Likewise, this focus on live and recorded video signals to me this social media channel is quite strategic. 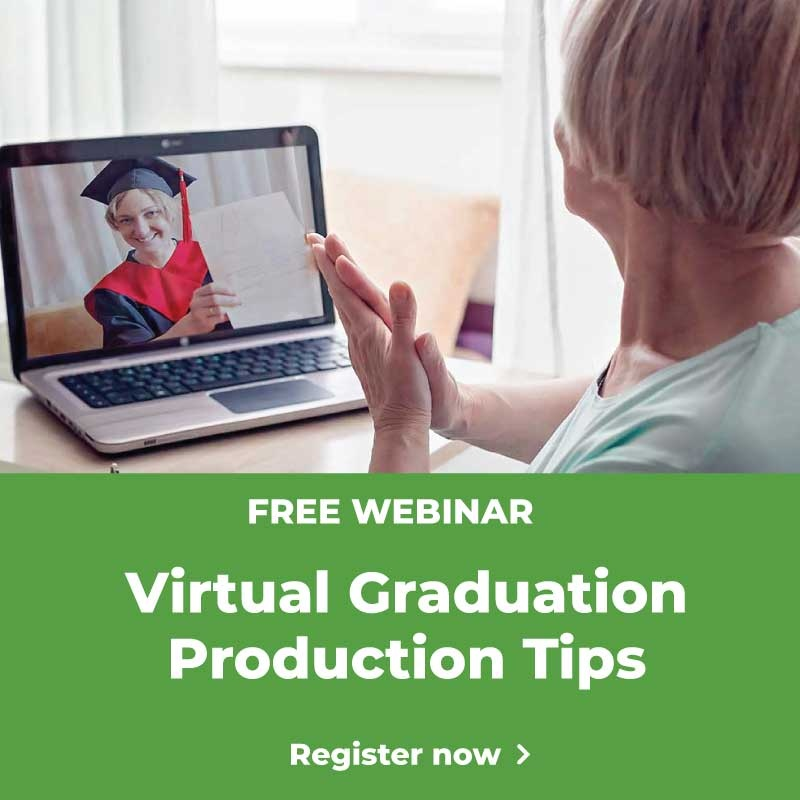 Facebook social media expert Andrea Gribble said in her recent Facebook for Schools: What’s New for 2016-17 webinar that more than a few say that Facebook may someday be 100% videos, a la market leader Youtube. A recent Fortune 500 article on the future of Facebook supports that the social media channel will be all video, all the time. How much of that will be originally generated live, who knows? So be an early adaptor. Start in now. Dabble if you must, or approach it more formally as prescribed above. Plan your broadcasts, promote them, produce them so your fans will want to watch more, and chronicle the recordings to capture and share the great things going on in and around your school.